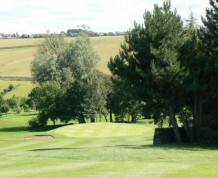 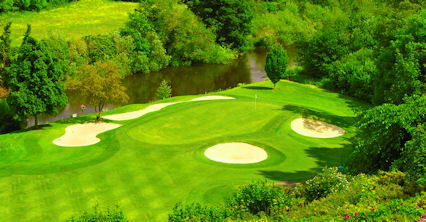 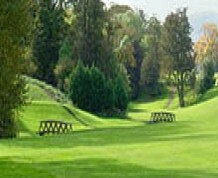 Situated on the south side of Edinburgh, Liberton is an inviting 18-hole course featuring no less than five par threes. 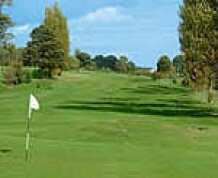 It is wooded and undulating with tightly bunkered greens. 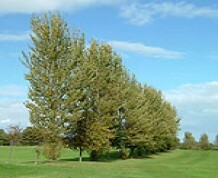 A comprehensive tree-planting programme took place a few years back and the club is already reaping the benefits. 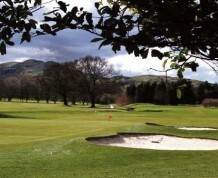 A few holes were reshaped and lengthened, with the additional a few new bunkers just to catch you out from the tee. 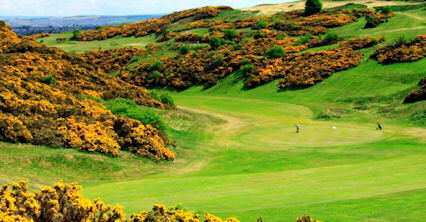 A slightly shorter course, Liberton is ideal for Seniors and Visiting Parties. 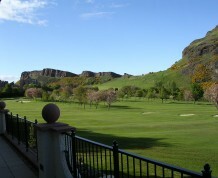 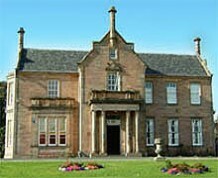 Situated on the A7, south east of Edinburgh city centre.